Hiring Hosts, Servers, and Cooks. WORK IN A TEAM-ORIENTED, HIGH-VOLUME, FAST-PACED, GUEST-CENTRIC ENVIRONMENT PROVIDING AN OUTSTANDING DINING EXPERIENCE. 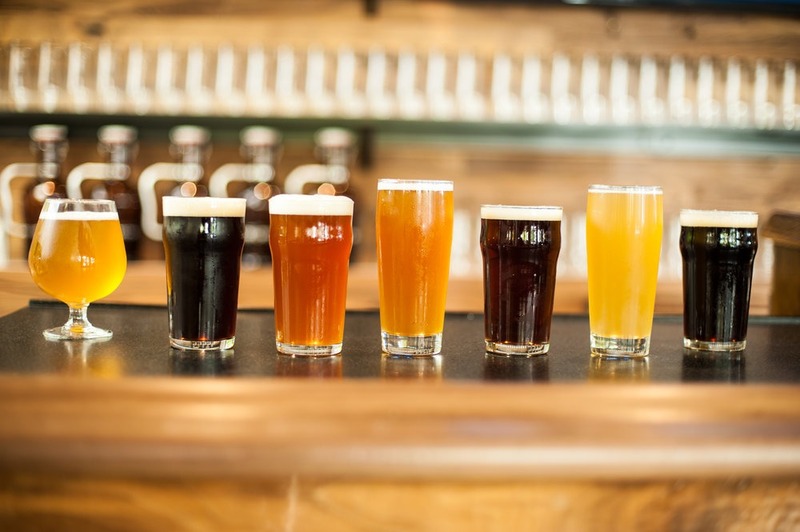 WE ARE KNOWN AS AN UPSCALE, CASUAL DINING ESTABLISHMENT KNOWN FOR GREAT SERVICE, GREAT FOOD, AND HAND CRAFTED SPECIALTY ALES AND LAGERS BREWED ON PREMISE.